This year, the St Hugh’s Governing Body has established a new honour, that of Distinguished Friend. 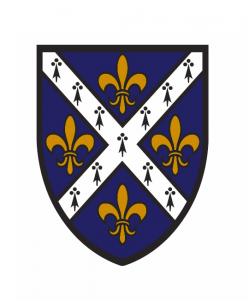 This title is awarded in recognition of the support and advice offered by select individuals to St Hugh’s College. In this capacity, we’re thrilled to welcome Francesca Barnes, Michael and Claire Callewaert, Glen Granger, Vahid Alaghband, Irene Chu, Barden and Flavia Gale, Trevor and Dominica Yang as well as Edwin and Wa-Chiu Mok to St Hugh’s.